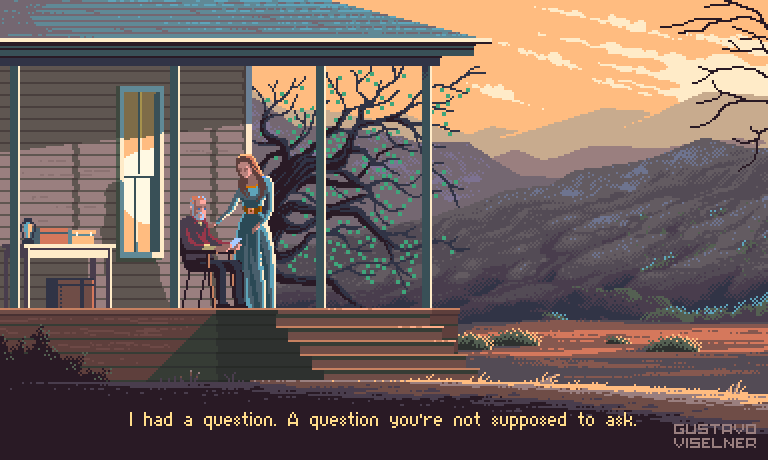 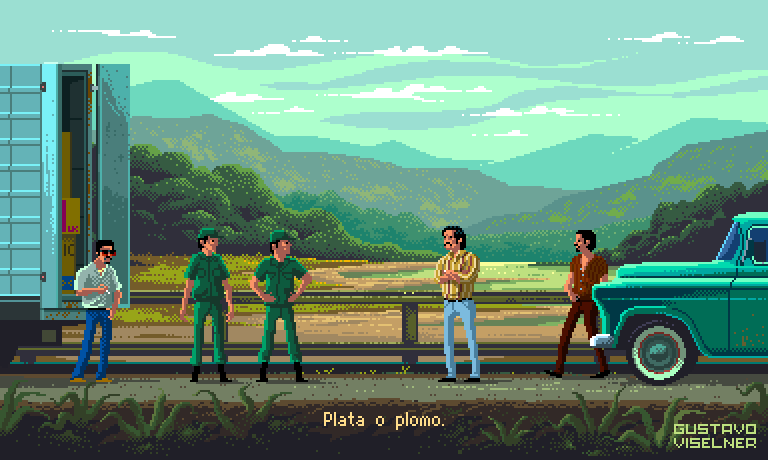 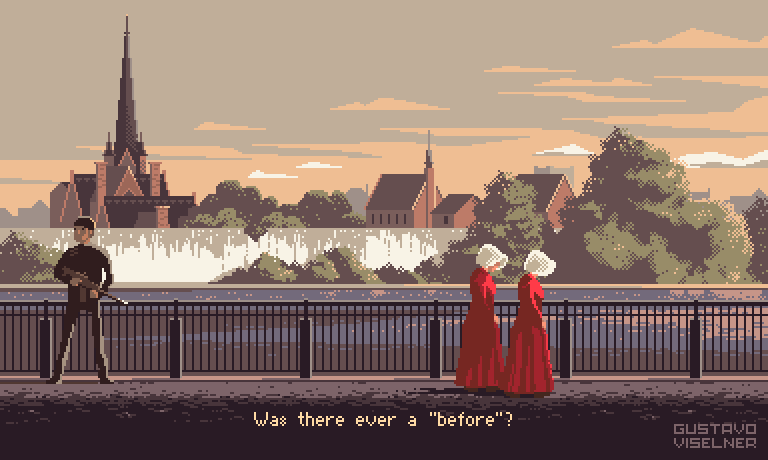 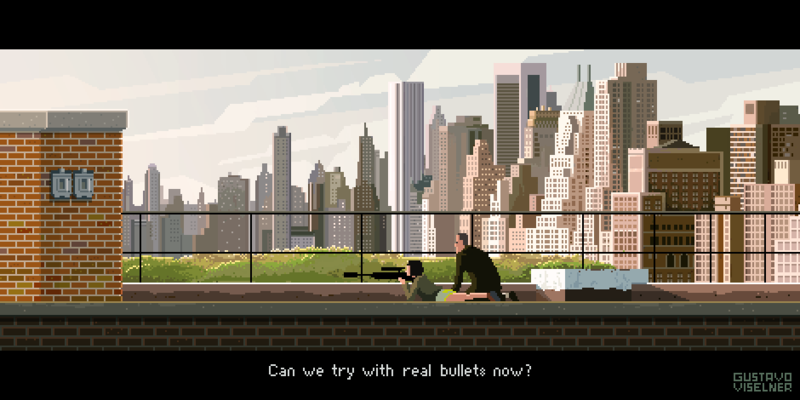 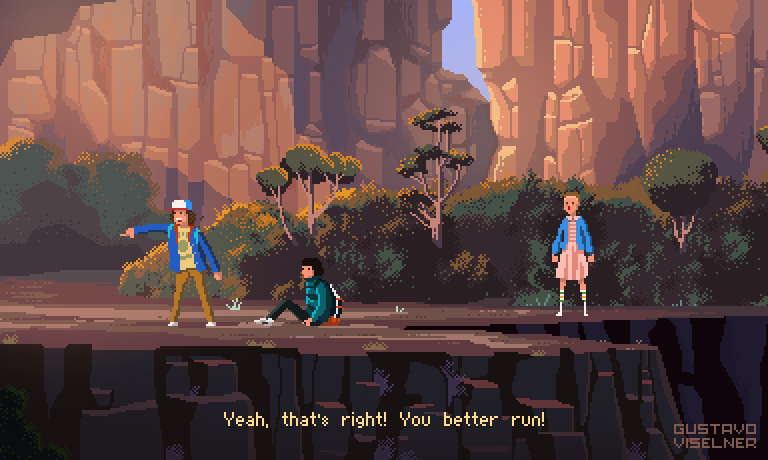 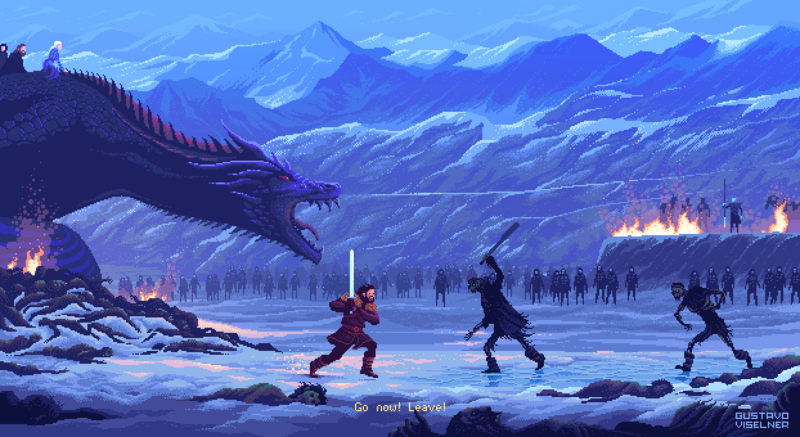 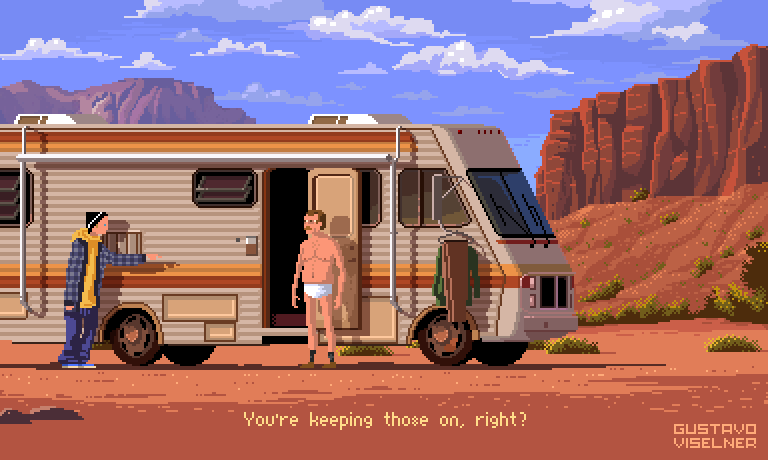 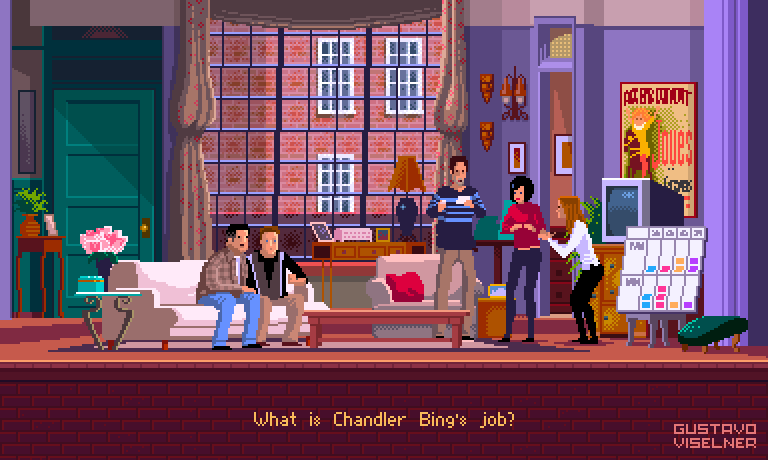 Based in Tel Aviv, Gustavo Viselner is a freelance illustrator and art director in a social games company, but his main passion is pixel art, the foundation of video games back in the 80s. 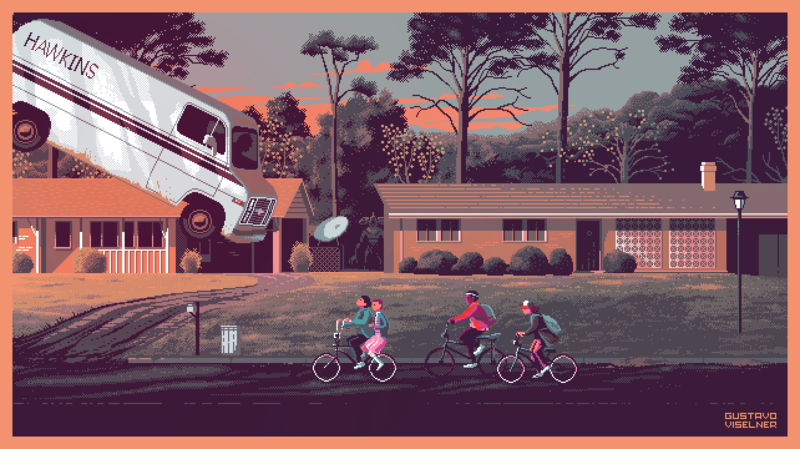 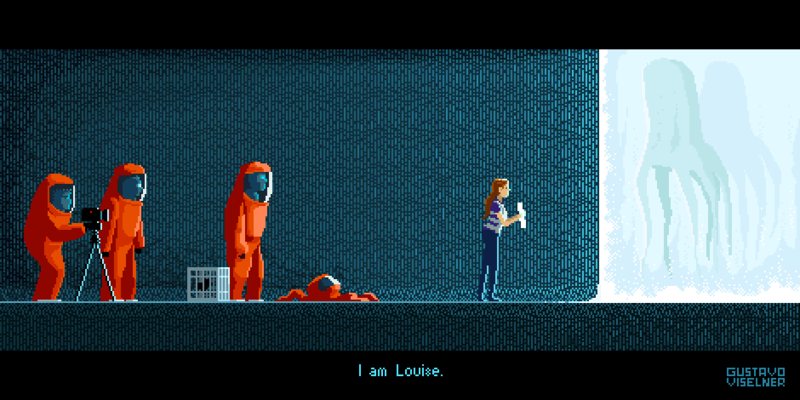 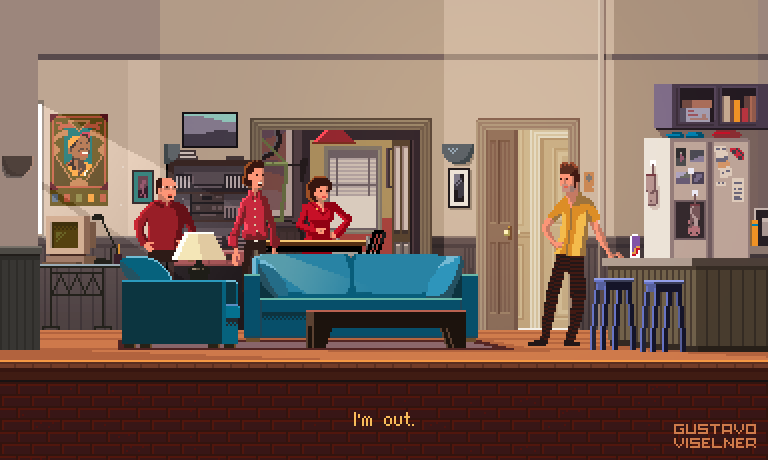 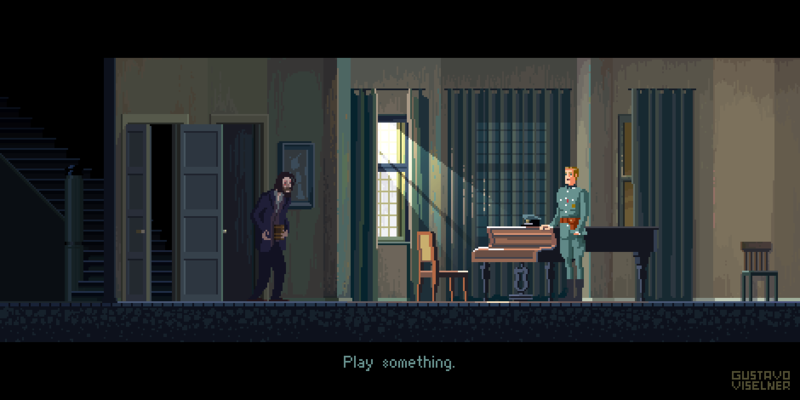 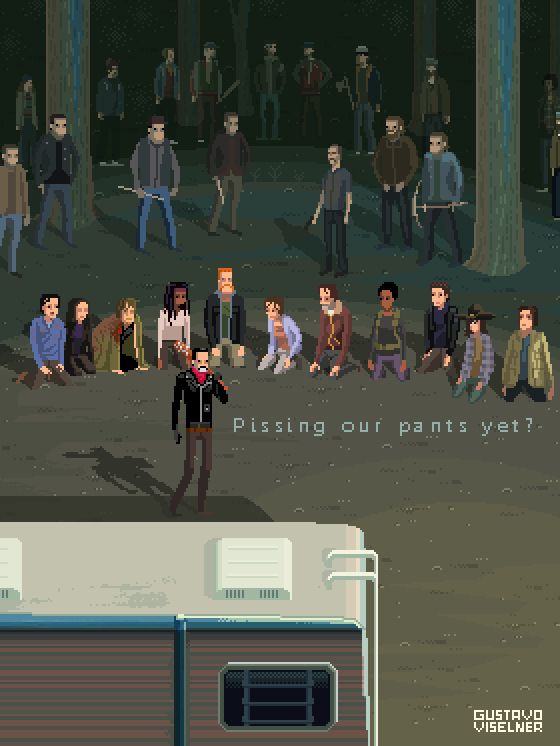 In the series below, Viselner meticulously recreates the best TV and movie moments pixel by pixel, from the Arrival to Stranger Things. 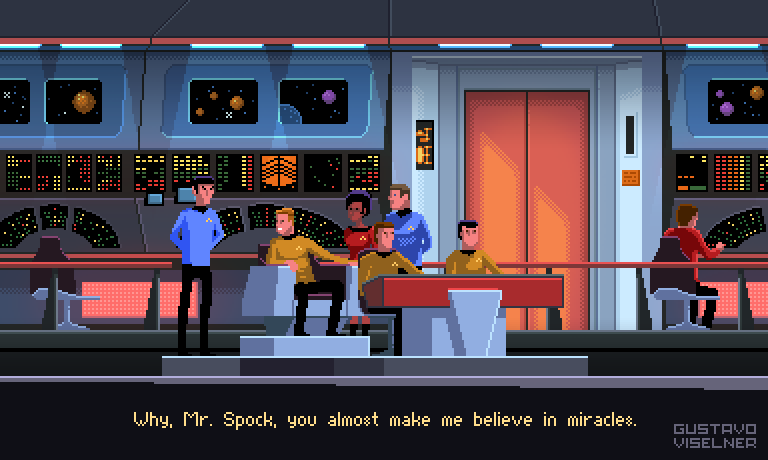 A delightful and very retro tribute!